This book was on a list of Catholic Teen Fiction that I came across last year. The list highlighted 30 books over thirty days, and included books by authors I had encountered and read before like Corinna Turner, T.M. Gaouette, Lesley Wahl, and Susan Peak. It also had some authors I was familiar with but had not yet read; like Stephanie Engelman, Theresa Linden, A.J. Cattapan and more. In total there were 12 authors profiled across the 30 books. And the list included this book, by Lizette Lantigua. As of the writing of this review I have read 22 of the 30 books highlighted on that list. All the books have received 4 or 5 stars. And I have discovered some amazing authors. I had no idea what to expect when I began reading this book. And maybe it is the font, or the coloring on the cover but with my dyslexia I had misread the title of the book and held off reading the books until I had read books by almost all of the other authors. 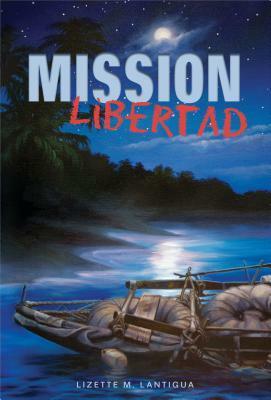 I read the title as Mission Libtard, and it took a while before I actually saw the correct title. 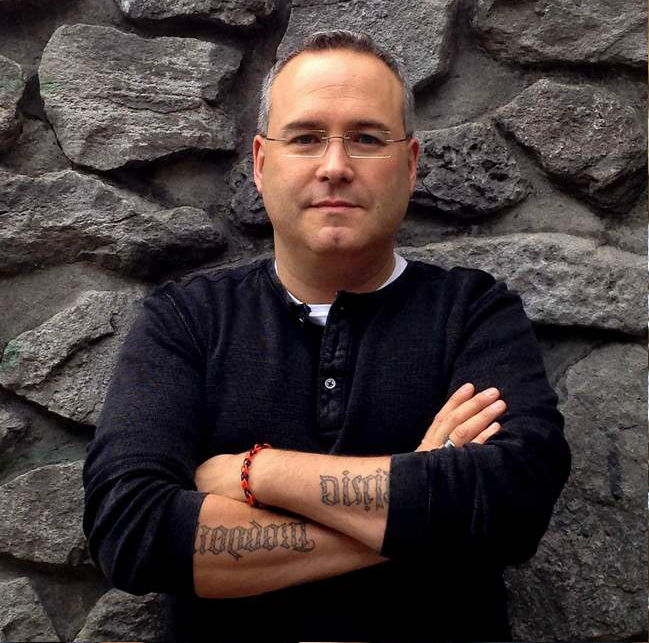 The book was written with the preteen and early teen market in mind. But I believe it is a powerful story that any reader could appreciate. This book is a mix of action, adventure, and spiritual quest. The story is tightly written. Once I started reading I could barely put the book down. The historical part of the book, about people who escaped Cuba and went to the United States is a powerful story. This book looks back at a time when Americans accepted refugees and did what they could to help them and protect them. The Cuban spies in this book, I am sure mirrored real life. And the fear of reprisals for family members left behind. It is the inspiring story of Luisito, a young teenage boy who escapes Communist Cuba in 1979 with his parents. Being the age that I am I remember stories about escapes like his from the news and social studies classes in school. I really appreciated the aspect of the story, where this young man comes to embrace the faith of his grandmother, a faith that had been repressed in Cuba when he left the country. Also the part of the story about smuggling a Catholic relic out of Cuba to bring inspiration and faith to the Miami, and entire US Cuban population was masterfully told. I really enjoyed this book and the look back to this point in time in North American culture and Catholic history. I look forward to my son being a little older and rereading this book with him. And if more books become available by the author I would love to read them.